popscycle, Skooter, Dracula and 10 others like this. Awsome post.....San Diego has great geographic area to explore....nicely done!! Look forward to more!! Glad you made it home safe. It was great riding out to DV with you, and sorry for not making our 3:00 pm rendez-vous at Stovepipe Wells. After riding the road up to the Cerro Gordo ghost town and climbing around the hills for hours I was pretty tired, which is why I decided to spend one more night and come back this morning. Cerro Gordo was spectacular, but the road up to it pretty torn up. The one guy that works there told us that the county (Independence) was going to be grading it soon. Great write-up and pictures as usual! bobw and black 8 like this. sweet jimmy b and sealsam like this. Yes I will be looking for you in the new year. Heading to El Centro for 5 weeks , then BS. Let's hope it rains a little , I hear you don't like sand, a good rain will change the riding conditions. popscycle, Wierdrider, sealsam and 5 others like this. Wonderful list you got going there Rudy. WY needs some time to really do right, reach out to @WYO George, he lives outside of Casper, a wonderful guy with tons of info(the right info, he's a local). Chief Joseph & Beartooth are epic!! 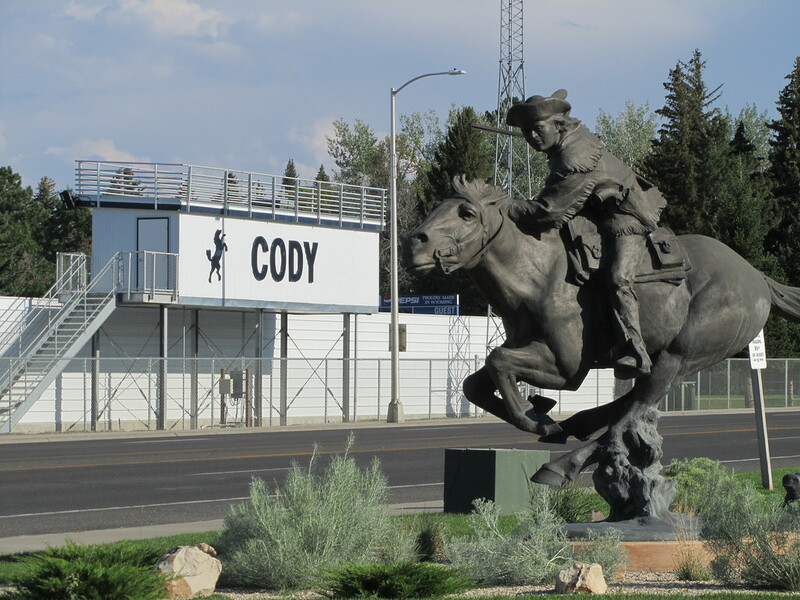 You'll like Cody, you MUST spend time at Buffalo Bill Center of the West. Devils Tower Nat'l Mon., oh yeah! Wierdrider, black 8 and Oldschoolrocker like this. Project Mayhem, dmulk, B10Dave and 3 others like this. Merry Christmas Rudy. I hope you don't have too bad of a case of PMS. black 8 and Wierdrider like this. Project Mayhem, dmulk, Zubb and 3 others like this. black 8 and klaviator like this. Finally got back on the saddle today for the first ride of the year after the Holidays... I spent much of the afternoon getting some pre-ride checks and chain maintenance done before taking the girls out for some exercise... They were maaaad! The Virginian, popscycle, B10Dave and 9 others like this. Glad you could get out and ride! You're right we are at that age. I've slowly watched the people in my OODA Loop get older and in some cases pass (family members, friends, TV/movie personalities I grew up watching... so on). This one hits close to home since my Mom and Dad are 70 and 74 respectively. I've taken for granted that they are always there but reality is a harsh reminder... Artie was just 19 days short of his 74th birthday when he passed. I'm still on the fence whether I want to ride Alaska again or The Cabot Trail in Nova Scotia. As I write this post the Moto Guzzi is packed and ready to go while I keep testing my load out. The Virginian, popscycle, Skooter and 4 others like this.